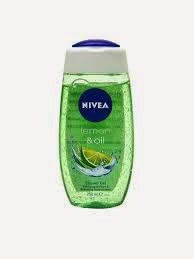 2- Nivea Lemon & Oil Shower Gel ( Reviewed Here) : The shower gel is another great product from Nivea.. It makes skin super clean without any slippery feeling. It has lemon within it which helps to enhance the complexion. It also helps to moisturise skin . It has very sweet lemon fragrance which gives a aroma bath each time. A little quantity requires for each bath,hence it will last for 2-3 months easily if used alone. Price- Rs185/- for 250ml. 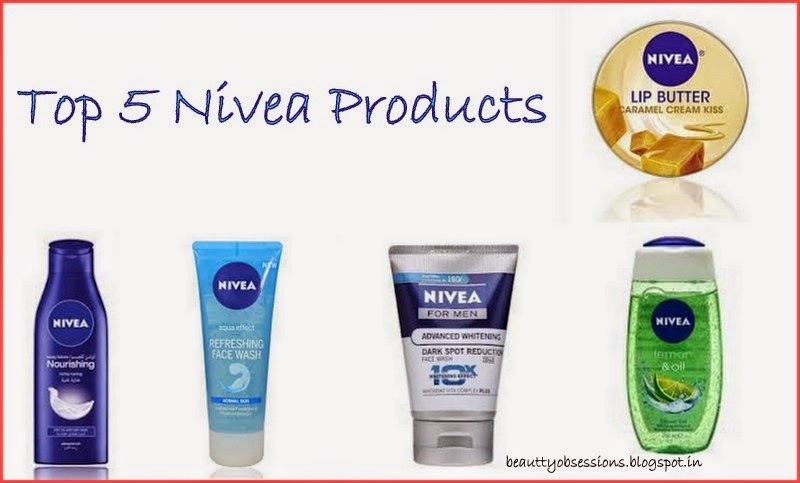 3- Nivea Body Milk Nourishing Lotion ( Reviewed Here ): The body lotion is meant for dry to very dry skins and it is actually. I love this during this winter. It has very creamy texture and quickly absorbs by skin. 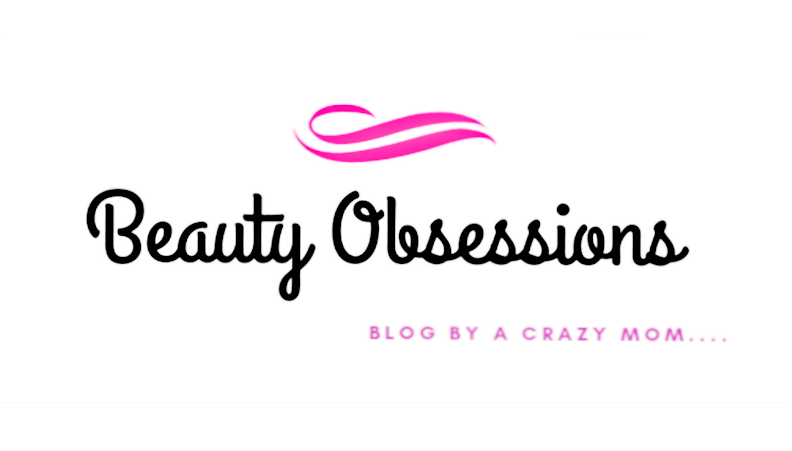 It keeps my skin hydrated through out the whole day without any sticky feeling. It has very mild fragrance which doesn't hurt sensitive noses at all. It has almond oil in it which nourishes skin really very well. Price: Rs200/- for 200ml. 4- Nivea Aqua Effect Refreshing Face Wash : It is a very mild and revitalizing face wash which removes dirts and extra oils from face very effectively and makes face refreshed. It has very aromatic fragrance . It cleanses deeply into face and balance the skin's own moisture. 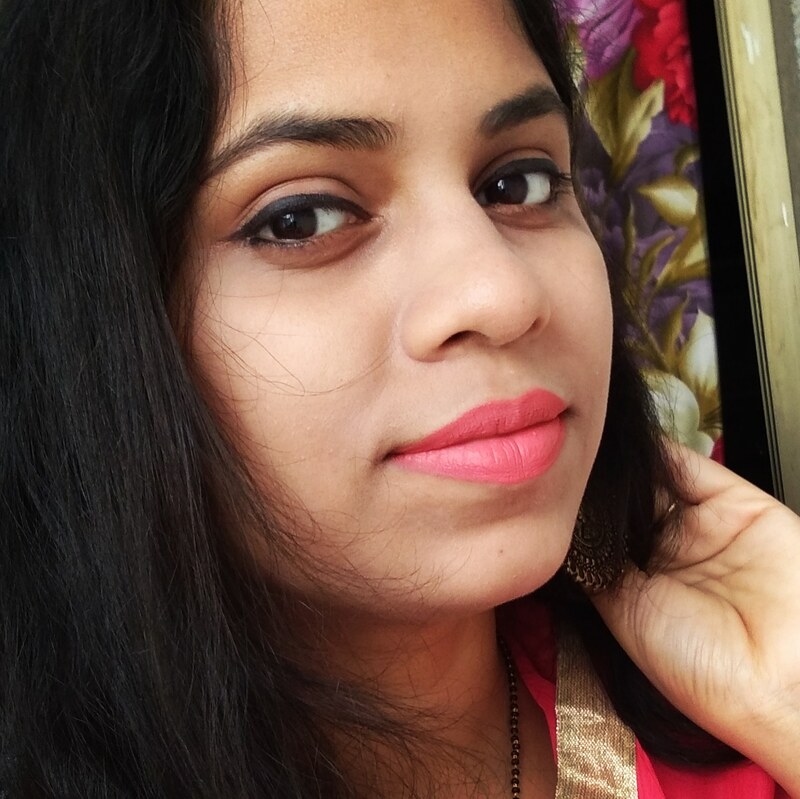 It has vitamin E which is very mild on face. 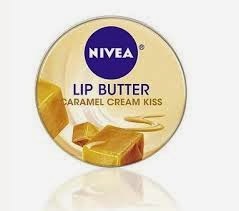 I think this one is a must buy in this upcoming summer due to the cooling effect it provides after each application. Price- Rs99/- for 75ml. 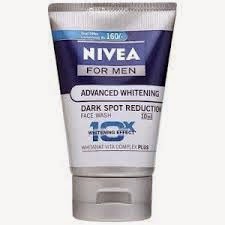 5- Nivea For Men Advance Whitening Dark Spot Reduction Face Wash: It is a very decent face wash for men. It cleans face very effectively and removes the extra oils for some hours. A small quantity requires for each application and a tube lasts for a long period of time. It claims to enhance the complexion but i don't think a face wash will work on that aspect.. 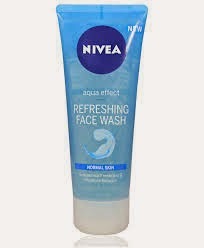 Besides that it is one of the best face wash for men available in market. Price: Rs89/- for 50gm. p.s- All images are from google. and this is not any sponsored post..